How much does a Recharge Diesel Emissions Fluid Replacement cost for your car? The cost of a Recharge Diesel Emissions Fluid Replacement depends on the type of car you drive. Your diesel vehicle now includes an emissions controlling fluid which is injected into your exhaust to help reduce the harmful byproducts of your car’s fuel needs. 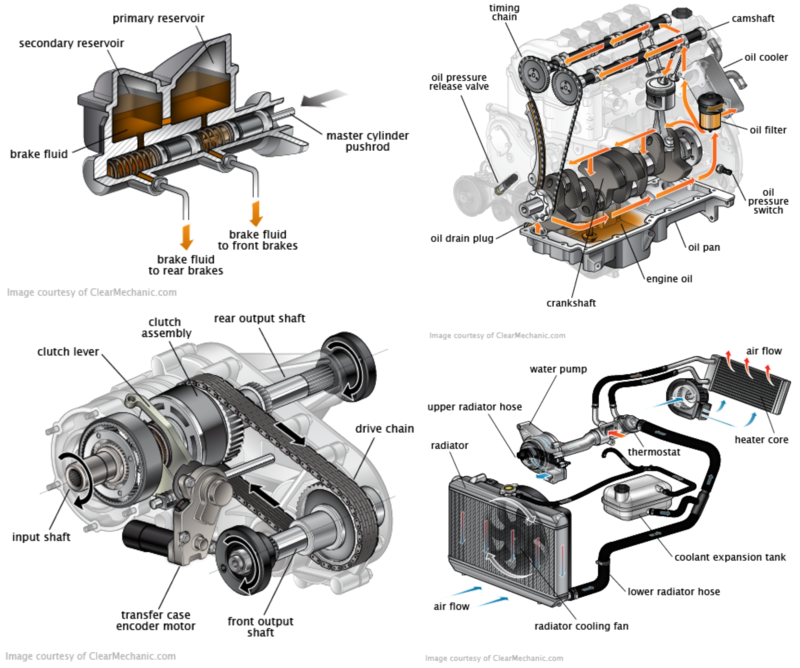 Carried in its own tank, the diesel emissions fluids usually require removal of other parts to reach when making the change. 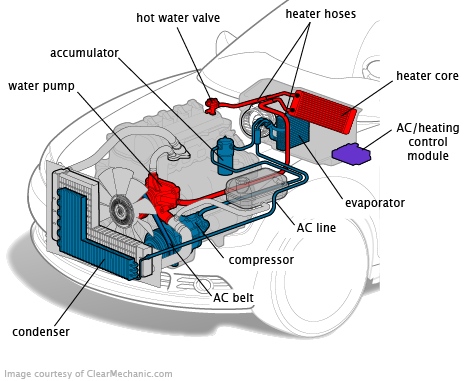 Your car is programmed to not turn on unless this fluid is intact, as to comply with emissions standards and protect your health as a driver. Some of the toxins can be very harmful, so it is important that you have this servicing done often. At any point before the tank is empty, get a qualified technician to come by and inspect your vehicle to recharge this fluid and figure out what else may have issues.